We are constantly seeking new ways to sustainably eradicate rural poverty and have several initiatives currently in the trial phase. Only trial initiatives that are viable to scalability and sustainability are activated like MIC and GAP. Please contact us if you want us to partner with such an initiative. The belief behind this principle is that if every poverty stricken person on this planet has a 1-for-1 buddy, they will no longer be poor. Contribution INR 1500 per month for 12 months. In addition to this, we need 30 hours of your time over the next 3 years to mentor them and keep them from falling back into the poverty trap. 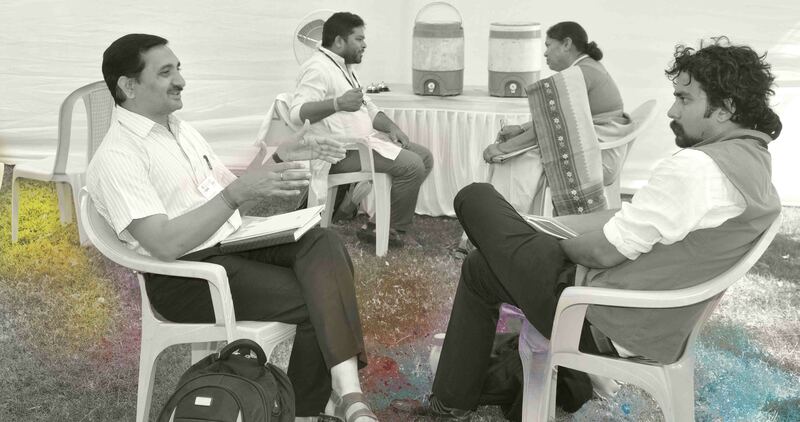 An initiative that focuses on grooming entrepreneurial thinking and its action in rural India by creating a local ecosystem web of colleges, students and mentors. The objective of this initiative is to encourage and enable local entrepreneurs to scale up their business and generate employment opportunities in rural areas. 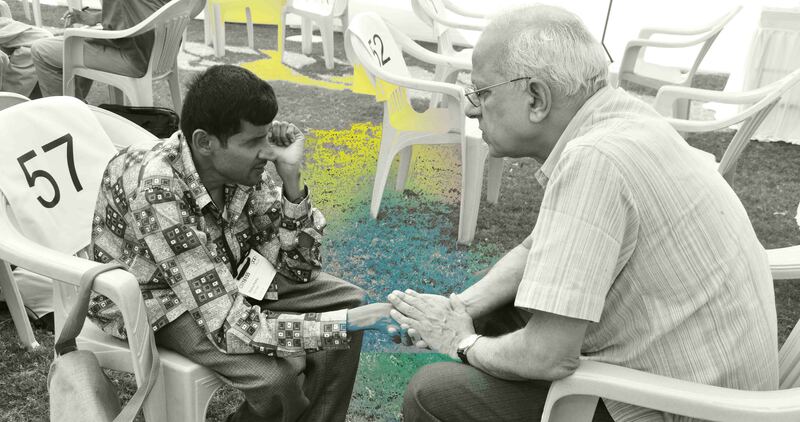 The methodology of training, empowering, and enabling would work in a rural setting at a much larger scale. People who have no prior training experience could be trained through a ‘Train the Trainer’ program. People with little or no education could work from the villages itself, and the model can be used to get work outsourced from villages. Of the 120 villagers, 113 completed the training successfully. A number of them were inducted into a village BPO to work with HDFC Life, Genpact, a UK customer and others on the same campus as they were trained. This validated the model and demonstrated the program’s ability to scale.